Impressive Autumn View Of Tower Of Sunken Church In Resia Lake. Amazing Morning Scene Of Italian Alps, South Tyrol, Italy, Europe. Traveling Concept Background. Fotos, Retratos, Imágenes Y Fotografía De Archivo Libres De Derecho. Image 116551644. 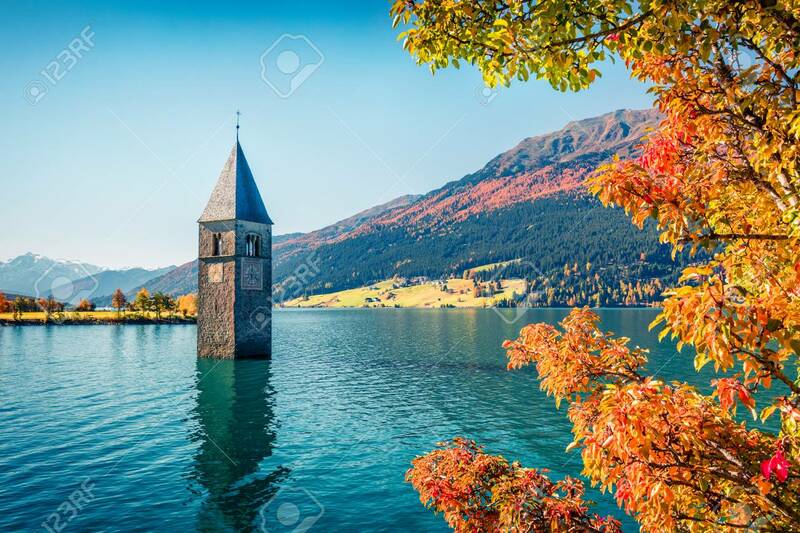 Foto de archivo - Impressive autumn view of Tower of sunken church in Resia lake. Amazing morning scene of Italian Alps, South Tyrol, Italy, Europe. Traveling concept background. Impressive autumn view of Tower of sunken church in Resia lake. Amazing morning scene of Italian Alps, South Tyrol, Italy, Europe. Traveling concept background.